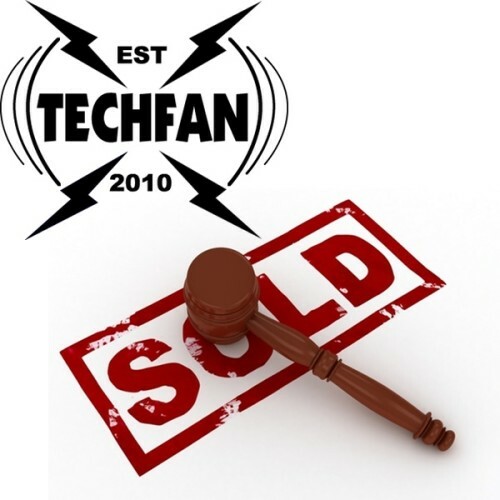 TechFan 228 – Bid or Bad? Tim had a work crisis, so David takes the solo helm a week earlier than planned. Topics this week are his experiences buying laptops on eBay, and his choices to replace a MacBook Air.